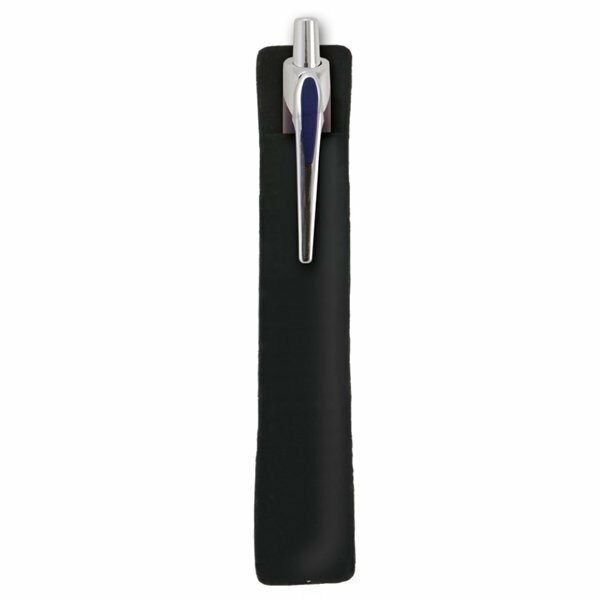 When you purchase a unique pen, make sure the packaging reveals just how remarkable it is with this Black Velvet Pouch! The special packaging will look amazing with a pen inserted. I liked it because it is sturdy, multi-functional, and likely to be noticed wherever it is placed. Perfect lanyard! Exactly what I ordered and quickly done.